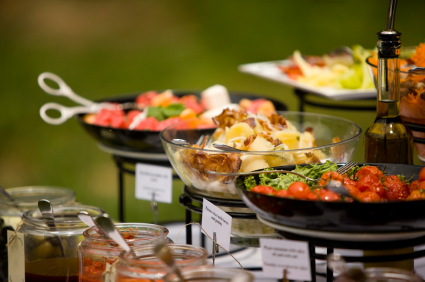 3 C’s Catering offers many choices for event-oriented services including Event Coordination, Full Service and Bulk Food Preparation for all types of events. Each service can be customized and combined with other services to meet your specific event budget and needs. 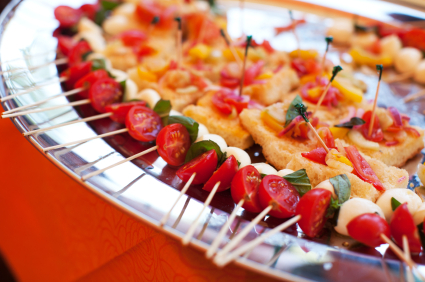 3 C’s Catering prides itself on working hand-in-hand with its clients to provide options that will ensure a unique and successful event. 3 C’s Catering can provide whatever your unique event requires. Our menus serve as a starting point but always allow for changes and additions to meet your specific event budget and needs. We offer everything from party platters you can pick up yourself to on-site, "white glove" service. 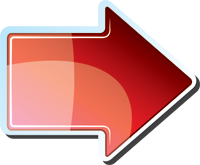 Please utilize our event-planning guide to get started on preparing for your next event. Let our experienced on-staff event planners help you prepare a day you and your guests will never forget! 3 C's Catering. Let us help you plan, coordinate and execute your event. 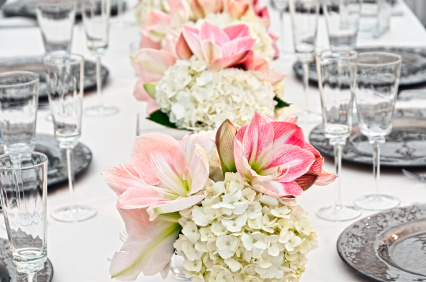 Our event planners will take care of everything you need. Don't work your special event, enjoy it! Let 3 C's Catering coordinate everything from start to finish so that you can relax and appreciate the occassion!